Child obesity: Has one city found a solution? Child obesity has risen dramatically in the UK but one British city thinks it has worked out how to break the trend. Circled by housing estates, Greenhill Primary School sits on the site of an old quarry in the centre of Wakefield. The steep banks that surround the playground have been made into an outdoor adventure park with a fitness trail and climbing ropes to help encourage children to get the recommended levels of physical activity. Skip the recommended levels of physical activity. It is recommended that children aged five to 18 do at least 60 minutes of moderate activity a day. This can include anything from walking and playground games to more vigorous activities such as running. On at least three days, these should include activities that strengthen muscle, such as football, gymnastics or skipping. But, according to the latest figures, just over one in five is achieving the daily recommended levels. End of the recommended levels of physical activity. Today the undergrowth has been cleared and children are actively encouraged to run in between the trees and hide in the dark corners of the “mini-forest”. 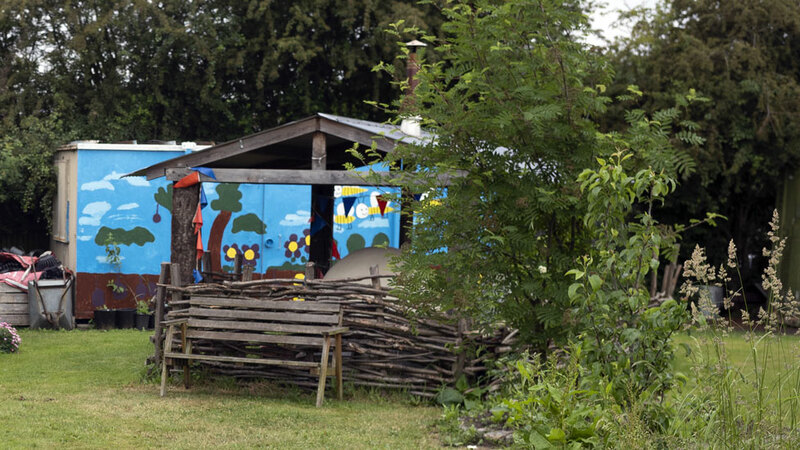 The school also has an orchard and children can grow their own fresh produce, which is then used by the school’s chefs for healthy meals in the newly built kitchens. There is even a beehive, from which the school makes its own honey. Skip they are more likely to eat them. 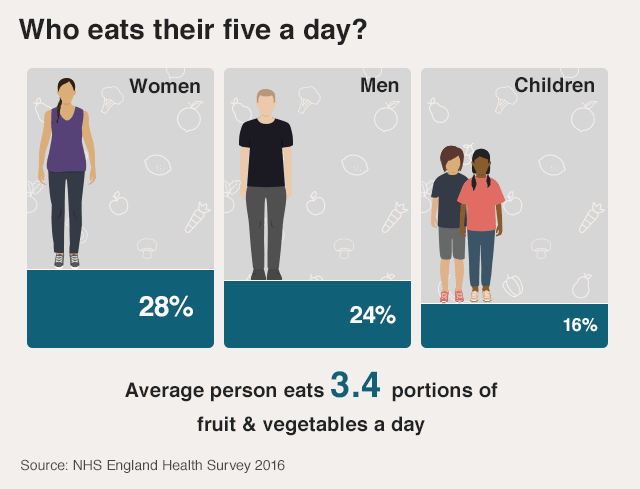 Both adults and children are meant to eat five portions of fruit and vegetables a day. This can include both tinned and frozen food, but the public is advised to limit intake of dried fruit and fruit juices to one portion. The advice has been in place for years, but currently just 16% of five to 15-year-olds are achieving five-a-day. End of they are more likely to eat them. Other areas of Wakefield have also changed their approach. Just around the corner from Greenhill lies the Eastmoor Community Garden. It was built on derelict land that was once a fly-tippers’ paradise. The rubbish has long since gone and you can regularly find families cooking healthy pizzas in the outdoor kitchen and locals tending to the “sensory garden” or growing a mixture of chives, lettuces and broad beans in the cottage garden. The two sites are oases in the neighbourhood, which is one of the most deprived in the country. They were made possible by an initiative known as the Three Area Project - TAP for short - which was launched in 2010. 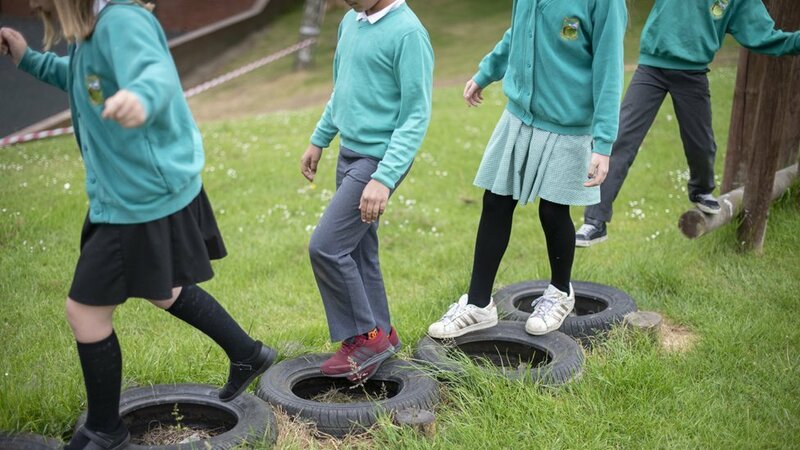 The three-year project saw £2.5m invested by the council and the NHS in three communities to help encourage healthier lifestyles and reduce obesity rates. Obesity is a term used to describe being very overweight with a lot of body fat. The most widely used measure is body mass index (BMI), which looks at whether a person is a healthy weight for their height. 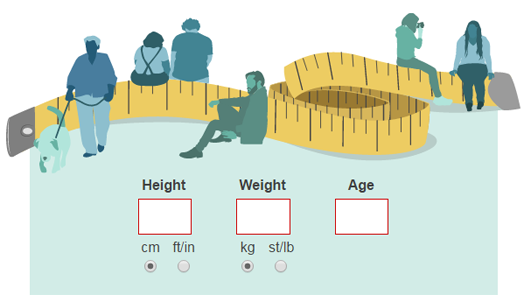 Those with a BMI of over 25 are classed as overweight, over 30 obese and over 40 severely obese. Children are measured in the first and last years of primary school as part of a national programme. 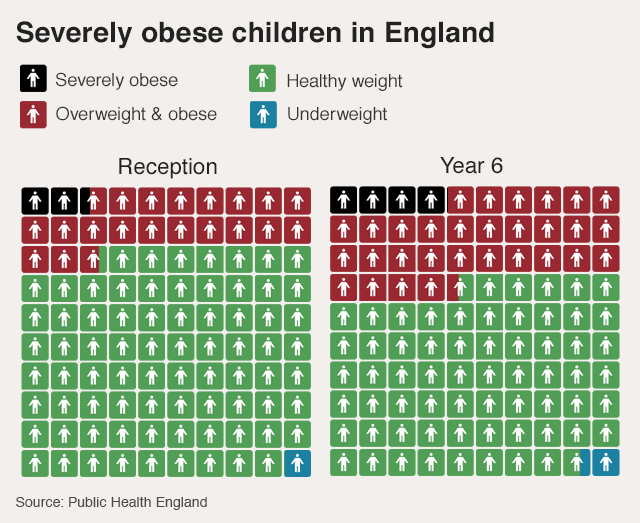 The latest results show over 20% of four and five-year-olds are overweight and over a third of 10 and 11-year-olds. It was a potentially controversial move. The money was found by scrapping the local child weight management programme, a 12-week scheme that worked with children who were already obese. The organisers’ goal was clear - they wanted to prevent obesity rather than treat it. 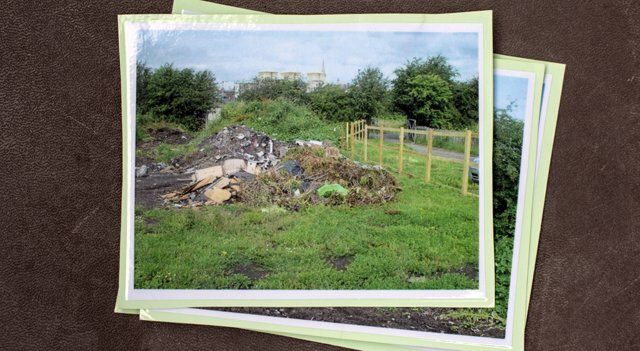 “People were becoming dependent on it,” says Liz Blenkinsop, the council’s health improvement service manager who has overseen the project. “Some spent three years on it with little results. Alongside Eastmoor, Airedale and the two adjoining villages of Kinsley and Fitzwilliam were also chosen. 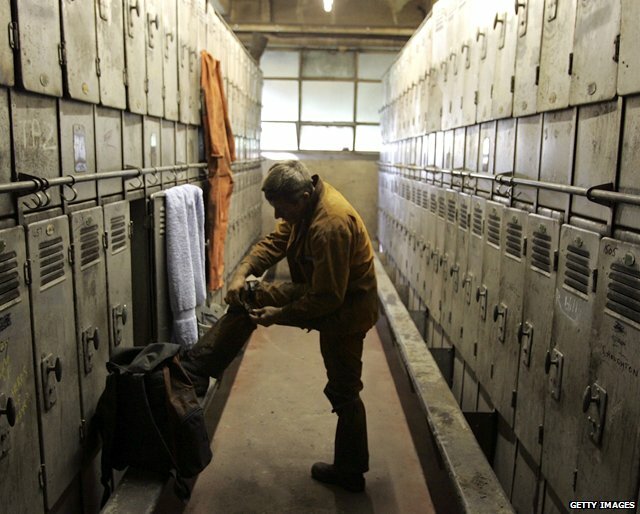 They are both former coal-mining communities that are still living in the shadow of the pit closures that took place during the 1980s and 1990s. Wakefield was one of the core coal-mining communities in Yorkshire. 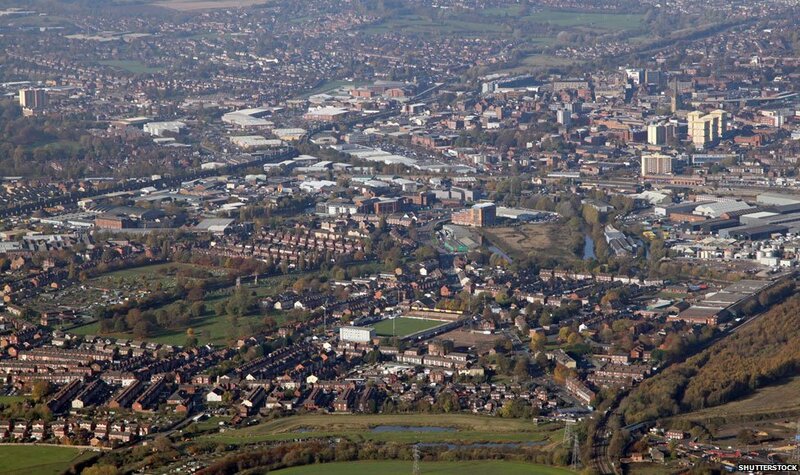 It is estimated that only half the jobs lost from the collapse of mining have been replaced, and 14% of people in the district of Wakefield live in what are considered to be among the most deprived neighbourhoods in the country. Both Airedale and Fitzwilliam/Kinsley fall into this group. Local schools were supported and community venues renovated. TAP money was used to fit a new kitchen at the Kinsley and Fitzwilliam Community Centre. It now serves healthy lunches, such as jacket potatoes, salads and quiches. But it’s also clear that there are difficulties. While the public health team at the council has invested in the cafe, adult education classes at the centre stopped because of cuts. Fewer people now use the centre, and the opening hours of the cafe have been cut, reducing the initiative's impact. To the north lies Airedale. 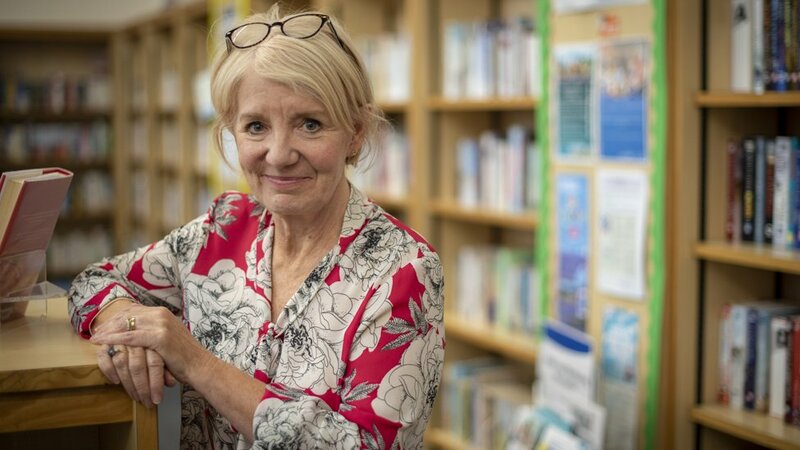 Christine Dando works in the local library. It too has got a new cafe as well as an outdoor play area for children to run around in. There is an attention-grabbing display with piles of sugar cubes showing how much is in cola, energy drinks, fruit juices and milkshakes. But habits are hard to change. A short drive around the neighbourhood reveals plenty of young people still quenching their thirst on a summer’s evening with high-sugar drinks. 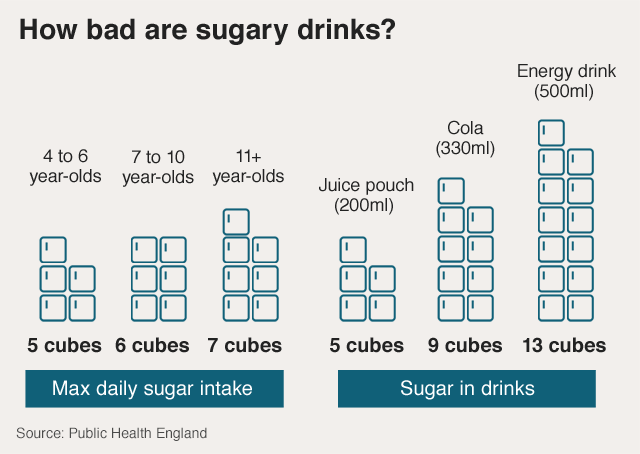 Children over the age of 11 are meant to consume no more than seven cubes of sugar a day. Those who are younger are meant to have even less. But the amount of sugar in some drinks means more than that can be consumed in one sitting. 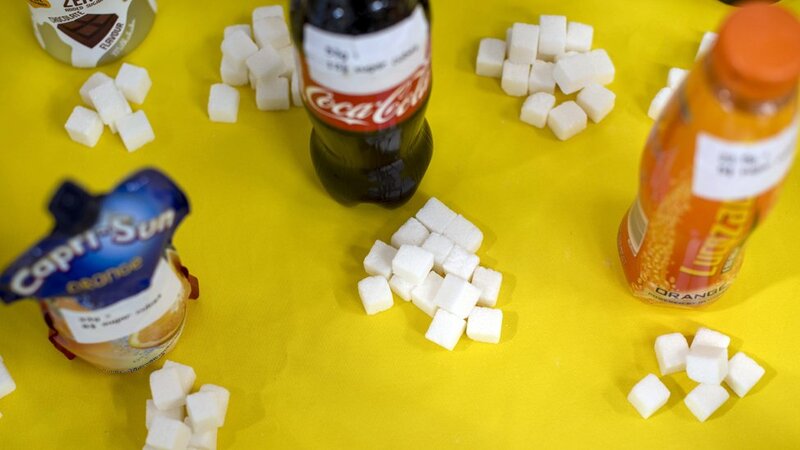 The typical energy drink contains 13 cubes of sugar, while a can of cola contains nine. As part of the TAP drive, a team of three “activators” were employed by the project to work with the local community. They ran activities and organised healthy eating workshops where they handed out tea towels with healthy recipes, including fresh pasta sauces and vegetable curries. She ended up taking her three children and others from her street over to the green. When the three-year TAP programme came to an end in 2013 it became clear it was on to something. The proportion of people in the areas doing moderate levels of activity had risen by more than a fifth to 34%, while the numbers describing themselves as eating very healthily rose by more than half to 16%. Skip rose by more than half to 16%. Debbie Hastings was one of the activators who worked on the project from the start. “There was a great response. But we really had to take it back to the basics. The families we were working with aren’t suddenly going to start eating couscous. End of rose by more than half to 16%. The initial focus on these three areas has since been followed by a district-wide push. The number of activators has been increased to six and the team is now working with 48 primary schools. 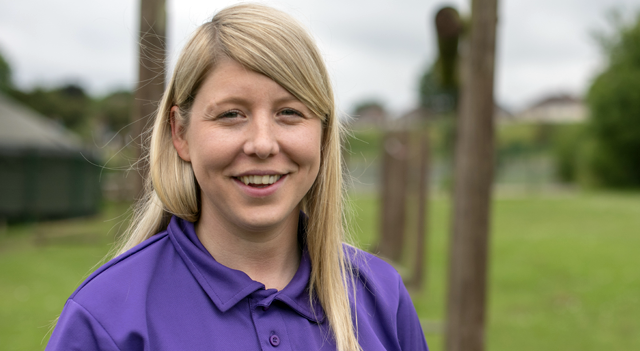 They train lunchtime supervisors so they can encourage active play, host cookery courses for parents and put on alternative sports clubs including everything from skipping to dance. 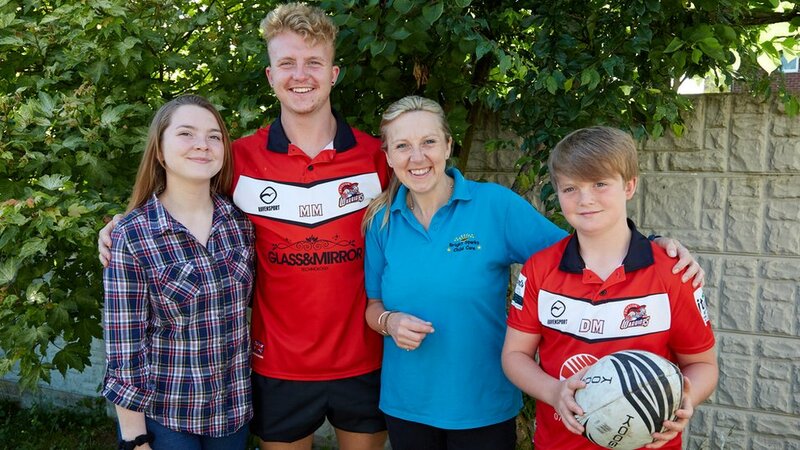 Three of Wakefield’s biggest parks have had trails installed to encourage families to get out into the great outdoors. The first one was introduced in Anglers Country Park and saw wooden carvings of characters from the popular children’s book Room on the Broom placed around the lake. Other activities have been aimed squarely at adults. Organised walks are also popular, particularly with older people. There are more than 40 events every week, including nine Nordic walks, where ramblers use special poles. 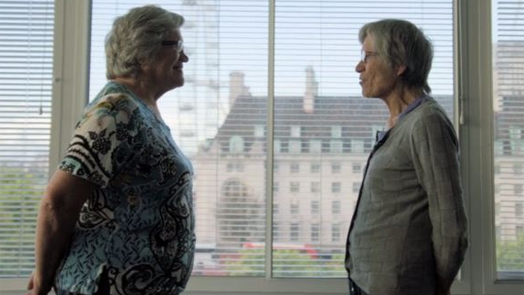 There is a big drive from government officials at the moment to get the over- 40s walking more. 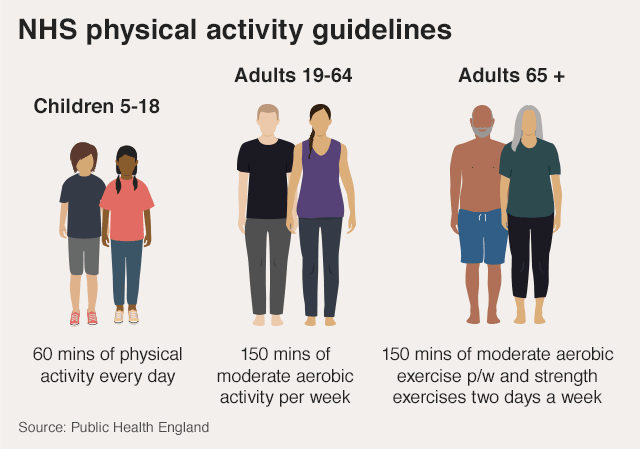 Exercise tends to tail off after the age of 40, so Public Health England is running a campaign to get the middle-aged to do bouts of 10 minutes of brisk walking. Research suggests doing this every day can cut the risk of early death by 15%, but four in 10 people do not even manage a brisk walk once a month. 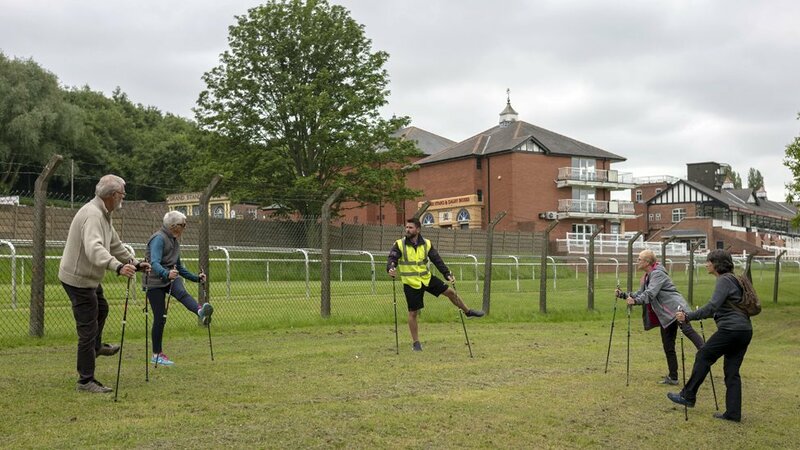 One of the Nordic walks is held at the local Pontefract racecourse when there is no racing. Alan Rutter, 73, is a regular attendee. He has diabetes and suffered a heart attack a few years ago. He now does four Nordic walks a week. The events are free and provide a rigorous all-body workout, he says. The changes that have been made around the area have attracted attention. 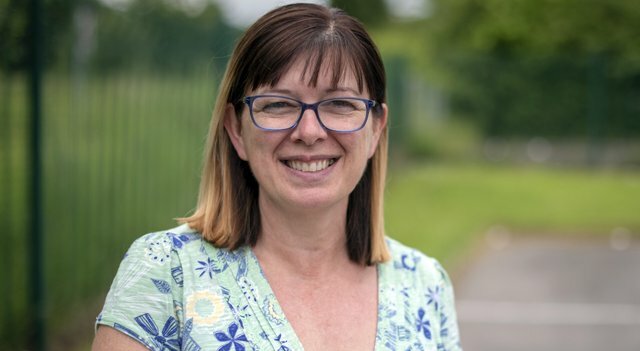 Public Health England - the government’s healthy lifestyle advisory body - has noticed the progress and is carrying out research into how Wakefield has done it. Before the project started a third of four and five-year-olds were obese or overweight, but as it was rolled out district-wide it dipped to under a quarter, bringing it in line with the national average. The Wakefield figures have risen since, but the council says that's because of a change in the way the measurement programme has been run. It's clear just how hard tackling obesity is. The initial progress made in the three TAP areas has plateaued - in fact there are some signs it has gone backwards when you look at the obesity figures on a ward level, although these are classed as estimates because they cover relatively small groups of children. It was clearly going to be hard to maintain the level of investment that was seen in those early years. The £2.5m pot was one-off funding from the NHS and local government. With growing pressures on the health service and cuts to council budgets, there has simply not been the money available to repeat that across the region, hence it has meant stretching the support in place across a wider area. Councillor Nadeem Ahmed, leader of the opposition Conservative group in Wakefield, says this has meant it has been left to the community - and in particular the primary schools and rugby clubs to take a lead. There are other factors in play too. Some people in Wakefield want more restrictions on advertising of unhealthy food. Much of this is outside the council’s control, requiring government action instead. Wakefield is at a critical point. What happens on a national level will shape the tackling of the obesity epidemic. Skip tackling of the obesity epidemic. There is a ban on junk food advertising, but this is only during shows aimed at children. It does not cover primetime shows which are aimed at both adults and children - although this could change under new plans being considered. Meanwhile, Public Health England has introduced targets for industry to reduce the sugar and calorie content of foods. But these are voluntary and at the moment the industry is behind schedule. End of tackling of the obesity epidemic. So do areas like Wakefield need more support from government? Or is there more the council itself could be doing? Where are you on the BMI scale? 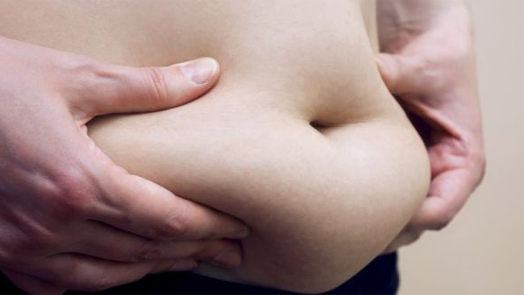 What's the best way to get rid of belly fat?